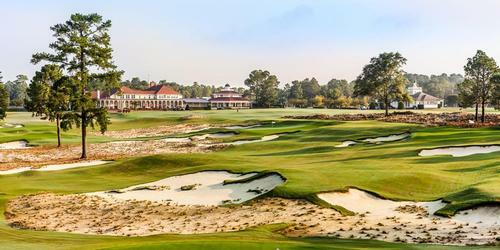 Five Pinehurst area golf courses have been named to Golfweek's 2019 Top 100 Resort Courses in the United States. The courses (with rankings in parenthesis) include: Pinehurst No. 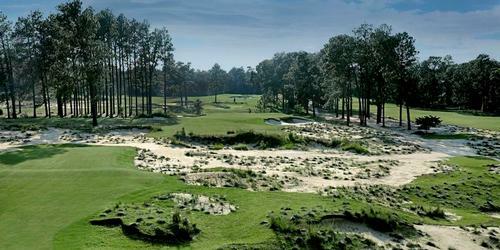 2 (#3); Mid Pines Inn and Golf Club (#29); Pine Needles Club and Lodge (#37); Tobacco Road (#59) and Pinehurst No. 8 (#69). The rankings were published in the magazine's Ultimate Guide for resort and residential courses. 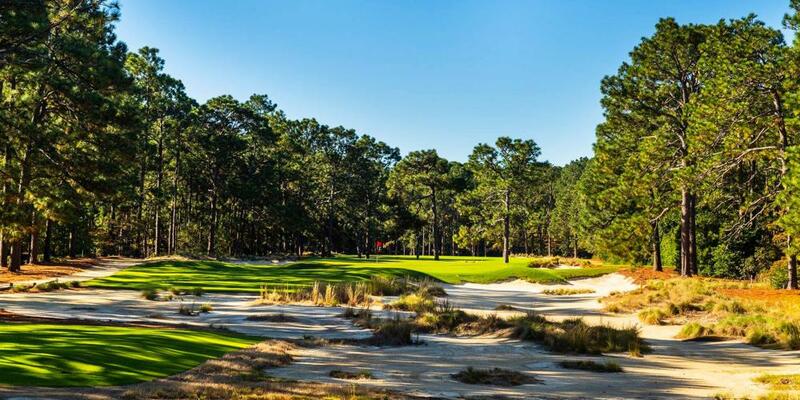 "Golfers love lists and they love to play the top courses in the country," said Phil Werz, president and CEO for the Pinehurst, Southern Pines, Aberdeen Area Convention and Visitors Bureau. "There's no question Pinehurst No. 4 is a top 100 course as well, but with its redesign this year, timing did not allow for it to be included. No. 4 is part of the list in our mind and will rank highly next year. Overall, our destination is synonymous with world-class golf and with 40 courses within 15 miles of each other here, we are the proud 'Home of American Golf'." Every year, Golfweek enlists an elite team of course raters, which currently boasts more than 850 evaluators and surveys more than 3,600 courses - grading each nominated course on the basis of 10 strict standards of evaluation. Collectively, the raters turned in more than 75,000 votes to compile their 2019 best courses lists. Pinehurst area golf courses are no strangers to the national and global stage when it comes to major championships. In 2019, Pine Needles will host the U.S. Senior Women's Open, May 16-19. 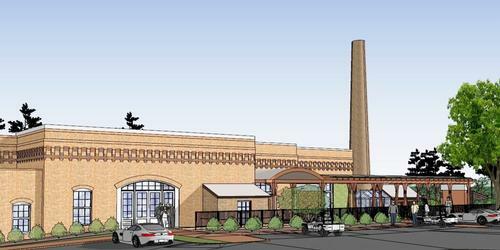 Pinehurst No. 2 and No. 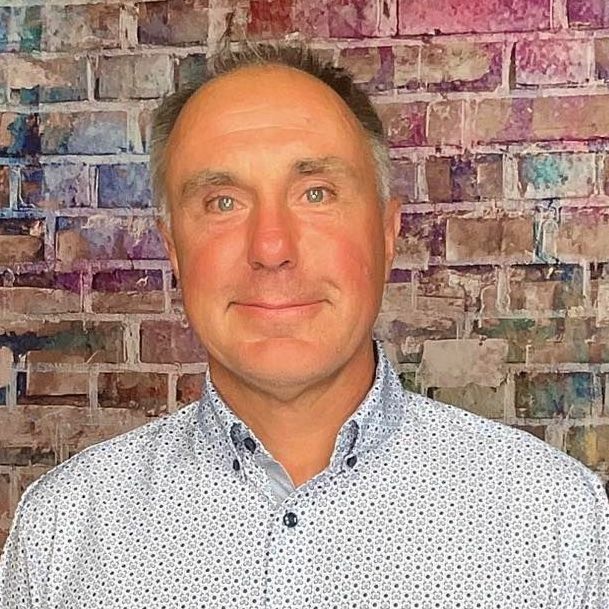 4 will welcome competitors for the U.S. Amateur, August 12-18. Both of those events are sanctioned by the United States Golf Association (USGA). What's going on at Pinehurst?